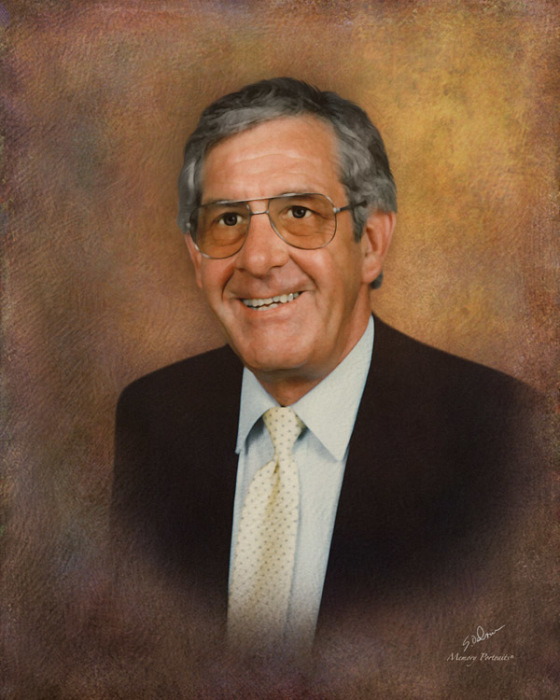 William P. Fougnies, 86, of Princeton, IN, passed away on Monday, Sept. 25, 2018 at the River Oaks Health Campus in Princeton, IN. He was born on May 4, 1932 in Princeton, IN to the late Charles and Ruth (Landis) Fougnies. Bill was a member of the Enon General Baptist Church in Princeton, IN. He was a retired US Postal Mail Carrier having been a mail carrier in Princeton, IN. He also had served in the U.S. Navy. Besides his parents, he is also preceded in death by 3 brothers and 3 sisters, Charles Fougnies, Eugene Fougnies, Robert Fougnies, Betty Fougnies, Phyllis Reed, and Shirley Allen. Bill is survived by 2 sons, Patrick Jay Fougnies of Newburgh, IN, and Joseph Kent (Jill) Fougnies of Princeton, IN, a sister Geraldine Davis of Fort Branch, IN, 5 grandchildren and 7 great grandchildren. He is also survived by 2 former daughter in-laws Cindy Elpers and Kim Lamar. Services for Bill will be on Saturday, Sept. 29, 2018 at 11:00 AM at the Stodghill Funeral Home in Fort Branch, IN with Pastor Tammy Scheller officiating, burial will be in Walnut Hill Cemetery in Fort Branch. Military graveside services will be conducted by the VFW Post #2714 and American Legion Post #194. Visitation will be on Friday, Sept. 28, 2018 from 4:00 PM until 8:00 PM and again Saturday from 9:00 am till time of service at the funeral home. The family would like any donations be made to the Enon General Baptist Church.